Neem Tree is stunning new residential development, situated at 30 Jalan Kemaman, District 12, Singapore. Developed by renowned developer Aylesbury Pte Ltd the condo comprises gorgeously-designed apartments that will meet your every need. From 1-bedroom single-key units to spacious 3-bedroom dual-key penthouses with private roof terraces, you will find a home to suit your lifestyle at Neem Tree. 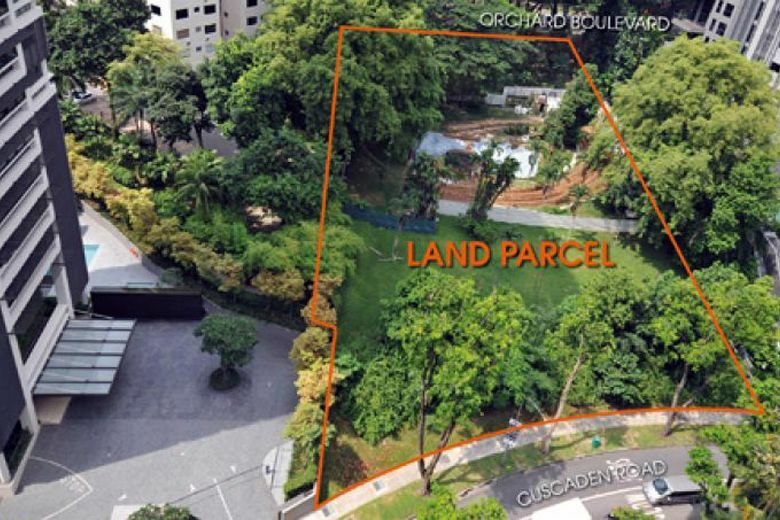 Rare freehold in the Central Region: Freehold condo itself is a rarity in Singapore, not to mention that Neem Tree is located at one of the most centralized addresses. 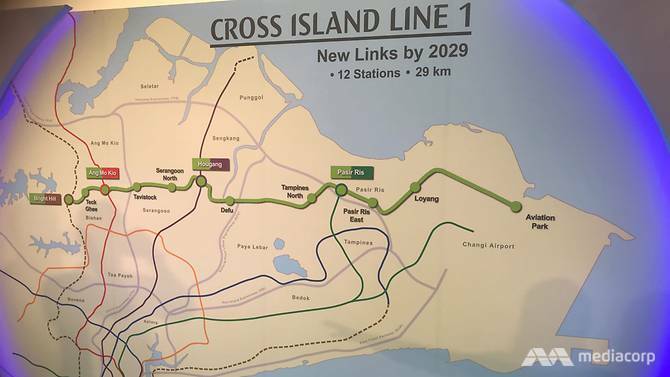 Access to the rest of Singapore: Toa Payoh and Novena MRT stations will allow commuters to travel to other places. Drivers can travel via PIE and CTE. Potential growth: The nearby Novena Health City will create plenty of job opportunities. On top of that, the existing commercial areas and industrial estates in the vicinity provide a stable tenant pool.